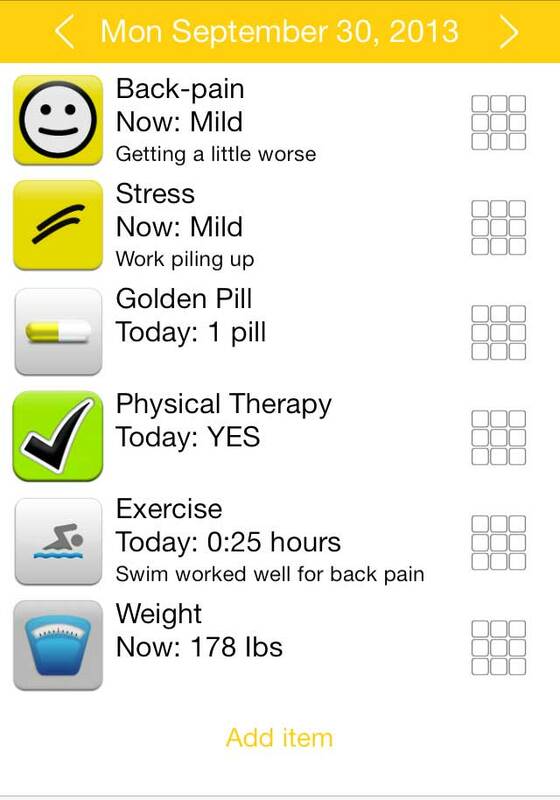 Since our 2009 start in the App Store, we created a family of health tracker apps, starting with symptom tracker TracknShare. Our special needs app Autism Tracker has been featured by Apple as #1 in Resources for Special Education Teachers since 2011. The Atlantic recognized the breakthrough importance of Autism Tracker for enabling parents to run their own n-1 studies. 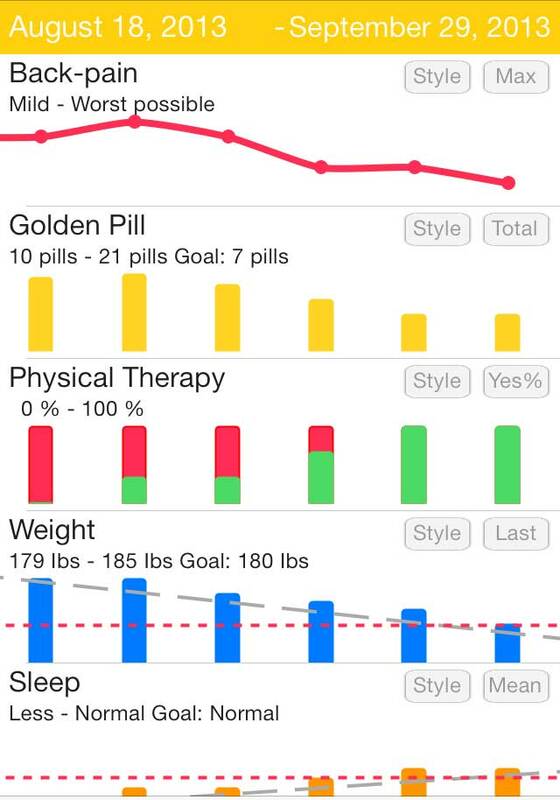 Our IBS Tracker App Bowel Mover Pro was the first health tracker for IBS. The DoctorWeighsIn recognized us as the leading digital health pioneer for apps, calling TracknShare “the future of healthcare”. Dr. Oz, James Altucher, and The Esquire Magazine covered our IBS Tracker. 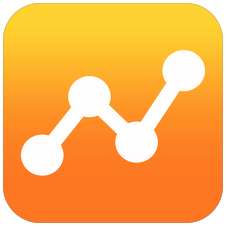 Our Healthy Habits Tracking app Habits Pro won the MacLife App Showdown of Best Habit Tracker. Our Mood Tracker Happiness and Gratitude is recommended by Psychology Today and The Best Life as a wonderful health tracker app for mental well-being. 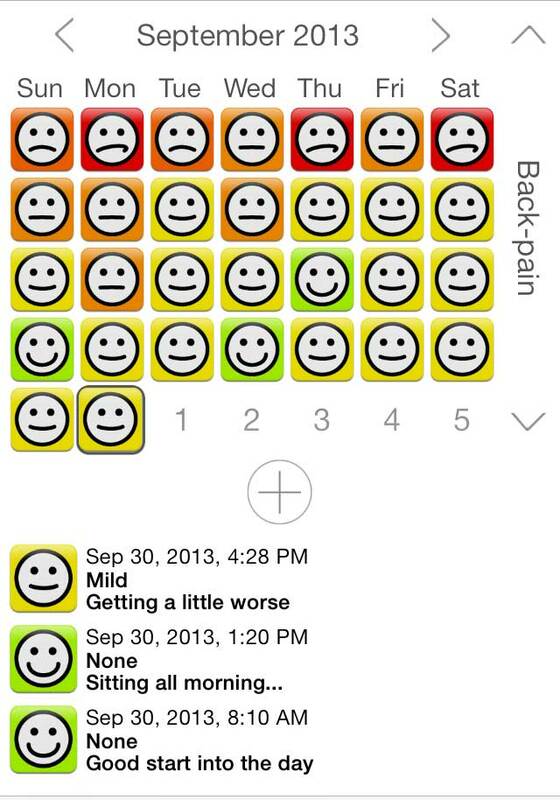 Many doctors on the HealthTap network recommend TracknShare apps. Our Mindful Eating Tracker was developed in collaboration with an experienced mindfulness meditator. Recommended by leading Mindfulness coaches as the leading app for cultivating clarity, focus and equanimity with eating habits. Track & Share Apps have been consistently awarded “best health tracker app” acclaim, providing extreme customization and powerful graphing options that enable users to explore their health data using graphical analyses in simple ways. Set a 4 digit code to protect your entries in Autism Tracker. Check this to turn the badge counter on. A number in red circle will appear on the Track & Share app icon to remind you to enter data each day. This applies for all the items that you want to be reminded of. The badge counter will count backwards to zero until you have made all entries for the day. To be reminded of an item, adjust the set up of the item. Some folks make entries after midnight before they go to sleep. To see after midnight which items still need to be entered or are already entered, set the clearing to a time like 1:00 or 2:00. Default setting is 0:00 (midnight). This is a list of all items in alphabetic order. Make edits to your items here. This is also the place to get to items that are not displayed on any Track screens. The All Items list is only for editing or deleting items. Use a Track screen for making data entries. In the Lite app, tap on More, then Backup. Choose backup via email or Dropbox. Email will create an attachment that you can send to yourself. Dropbox will ask you to log in and upload your backup. Buy and download the Pro version from the App Store. If you backed up via email: open the message on your phone, tap on the attachment. Choose the option “Copy to Pro”. If you backed up via Dropbox: tap on More / Backup / Dropbox first to make sure you are logged into Dropbox. The tap on More / Restore. Tap on the backup file you want to restore onto Pro. Unlimited user profiles are now available for Autism Tracker and for TracknShare. Select the person to copy. A new person will be set up with the same categories and items, actual data entries are not copied. This creates one copy of the item for each person selected.